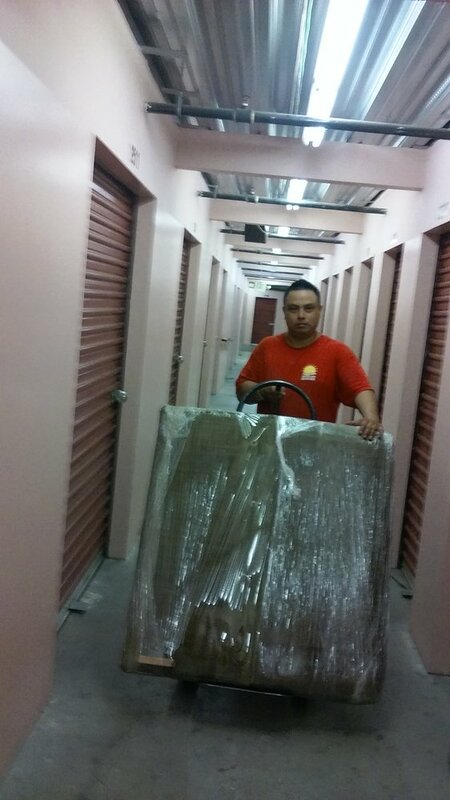 WE OFFER THE HIGHEST QUALITY MOVING SERVICES. 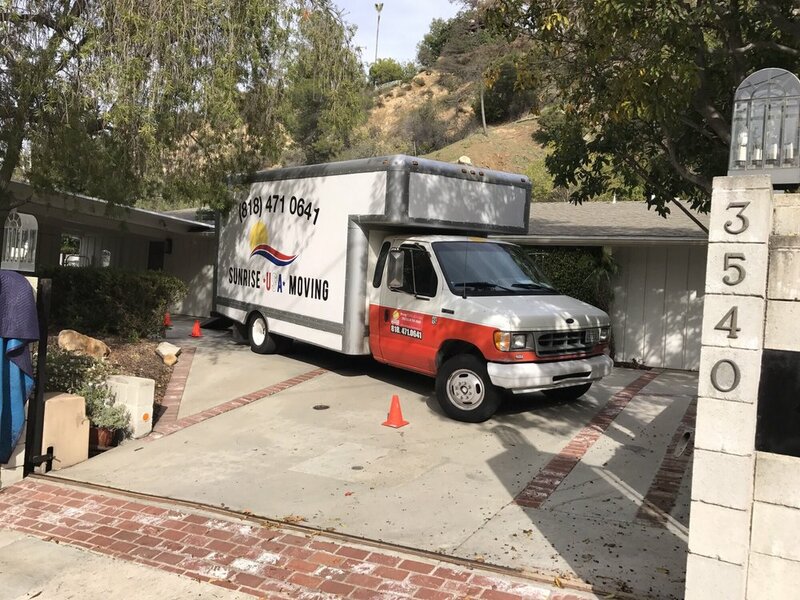 Byron Barahona has been in the moving industry for the past 10 yrs, performing large transportation services for established companies throughout Los Angeles. He decided to start Sunrise USA Moving on the mission that he can deliver quality service to all those deciding to move. 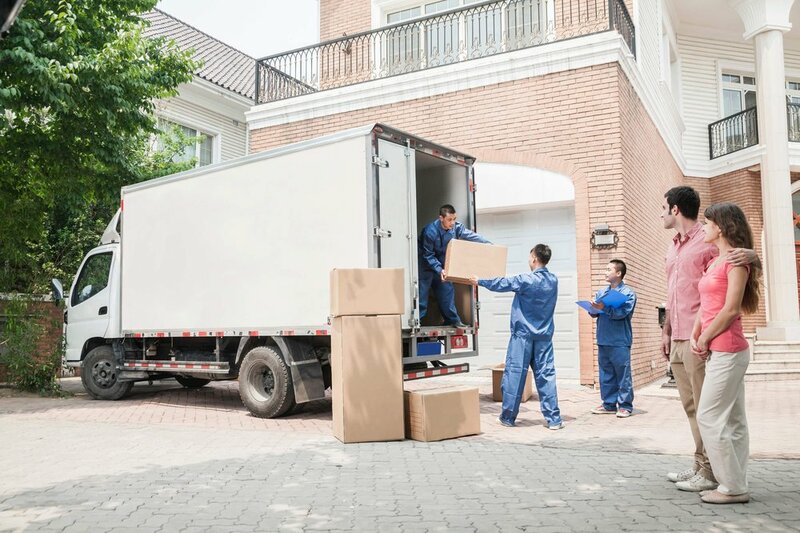 Sunrise USA Moving has been in business since 2011 and counts with exclusive clientele he has had the pleasure of assisting in their move. 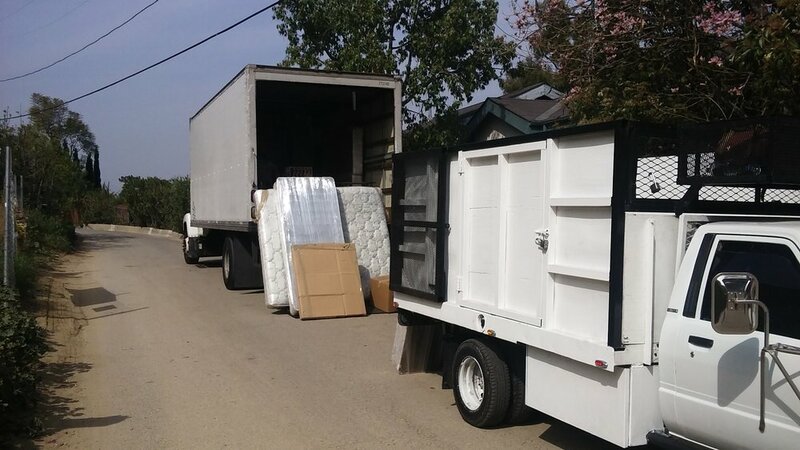 Byron was so kind and professional, the company went above and beyond and made our move effortless. The second they came to our house we were immediately put at ease with their genuine nature and smiles. The men were constantly offering their support and help. Thank you so much for everything! These guys are absolutely the best. They are efficient, quick, and keep everything clean and safe. They are stand up gentlemen and stay in close contact through out your moving process. I couldn't have been more impressed with my move and would use them for any move I have in the future. Byron helped move me from south la to koreatown. We had phone conversations before and he was so nice and accommodating. He showed up at 9 and dismantled two beds and packed up all my boxes. He was so kind and professional and reassembled my beds and really just did everything I wanted and more. I would definitely use this company again! GREAT COMPANY - ORGANIZED - PROFESSIONAL. I had a great experience with this moving company. 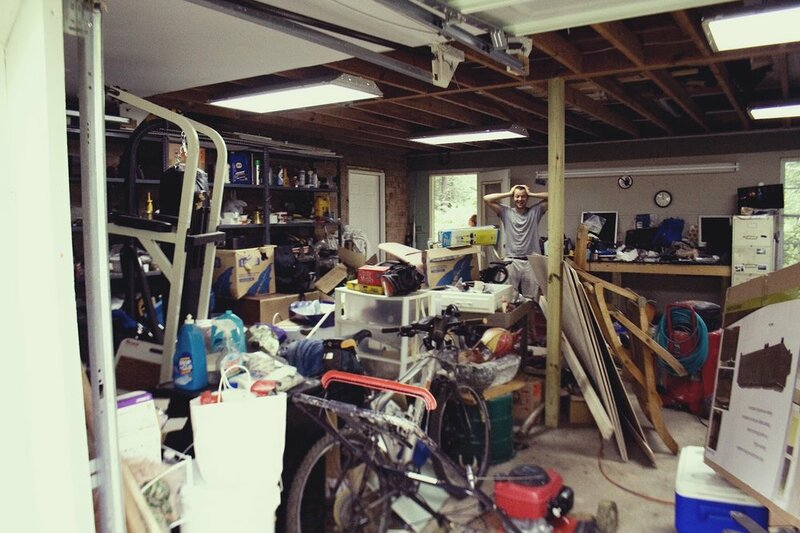 I worked with Byron and he was so helpful. They did the job exactly as I asked. I highly recommend this moving company. Thank you for all of your hard work! I would definitely recommmend this company to anyone that's moving. They were not only professional, but also very fast. Hiring them was literally the easiest part about moving.